Best Onepage Joomla template for Hunting built with latest powerful framework. 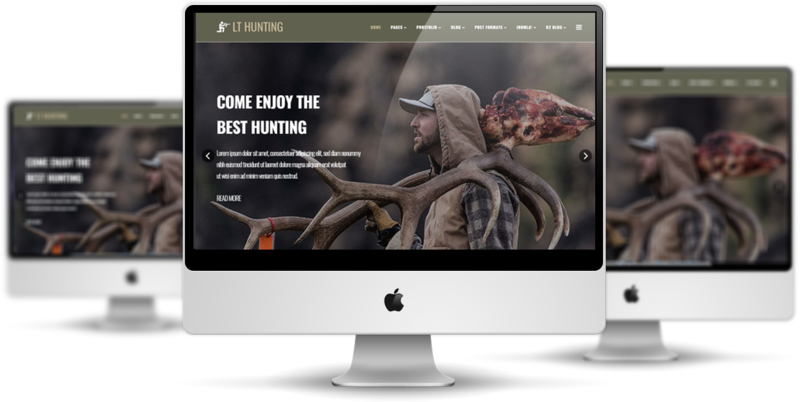 Create an impressive work with this full-featured Hunting Joomla template! 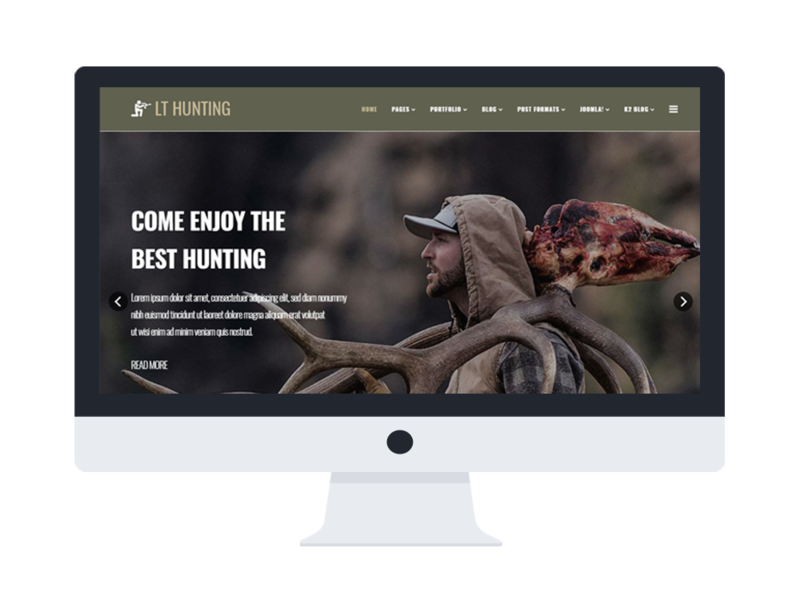 LT Hunting Onepage is single page version of LT Hunting Joomla template. This full-featured template is well developed on strong framework with fully bootstrap, powerful shortcodes, unlimited position and easy to drag-drop layout content. 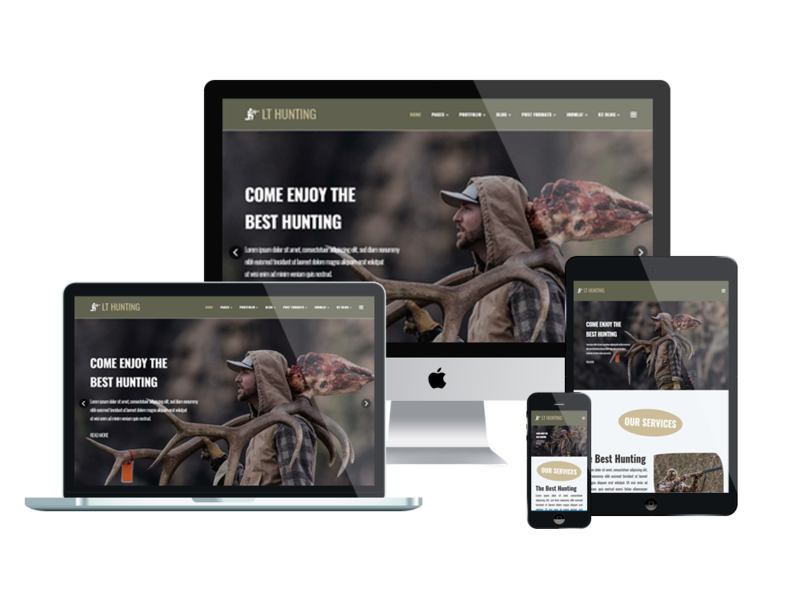 The Hunting Joomla Template is also coded in a way that it’s capable of running on all kinds of browsers. It can even be viewed on mobile devices like smartphones and tablets.It makes your services and website information accessible to almost anyone nowadays, whether they’re using Chrome, Safari, Firefox, or Opera. Notably, 4 color options are also integrated to build various amazing layouts. 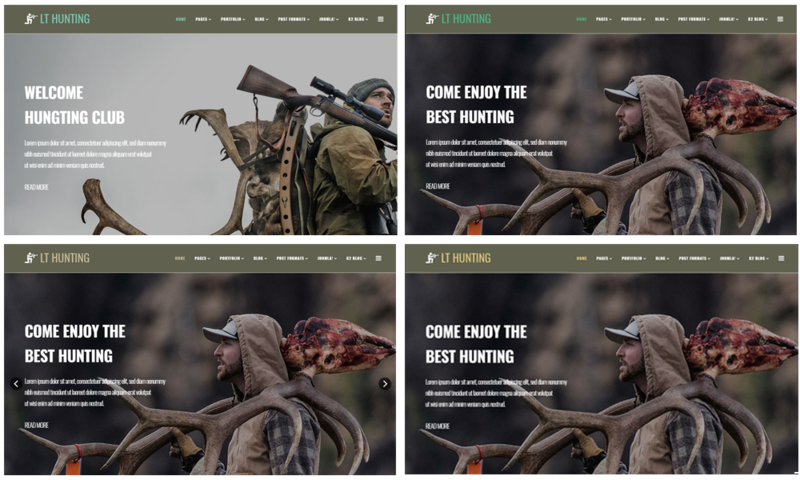 Finally, all the Google fonts and an extensive collection of images will make your presentations more engaging to everyone who’s interested in a good hunting experience.